This week’s haftorah, read in conjunction with Shabbos Rosh Chodesh, reveals to us a secret dimension of this significant date. In fact, as we will discover, Rosh Chodesh possesses the potential of assuming a greater personality than ever seen before. 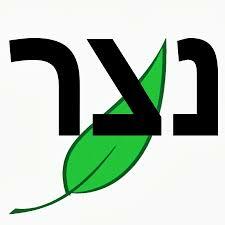 Its heightened effect will be so powerful that it will be likened to the impact of one of our three Yomim Tovim.